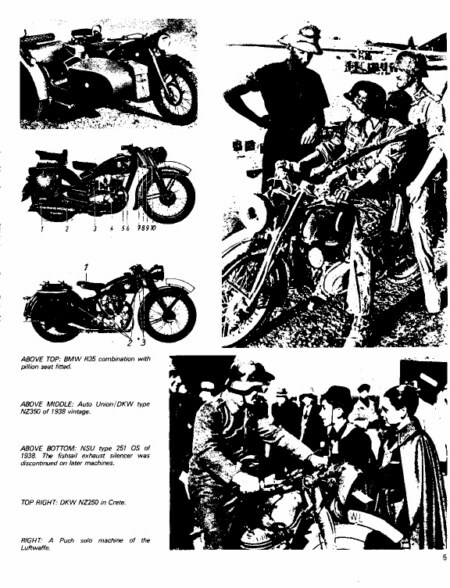 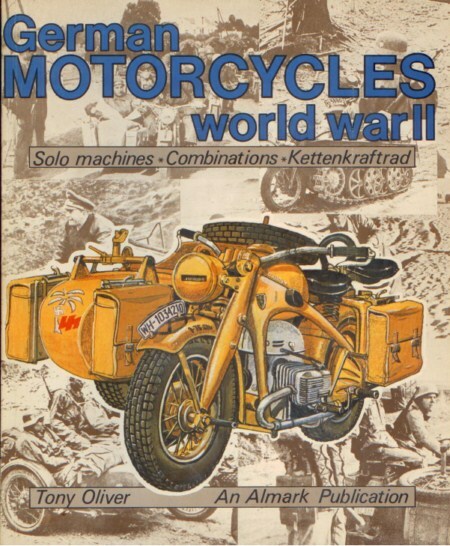 The German army used many different types of motorcycles during World War Two. 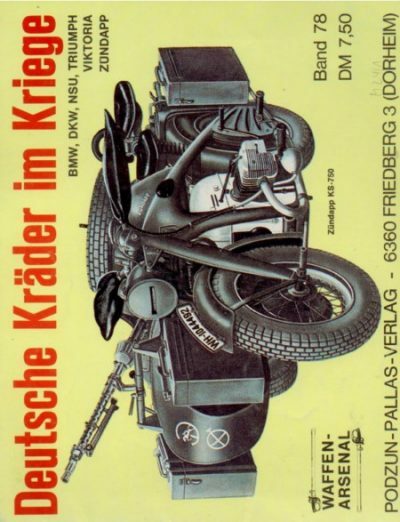 On all fronts, they used both home-built and captured machines which were operated mainly by motorcycle companies that formed a small part of the German division. 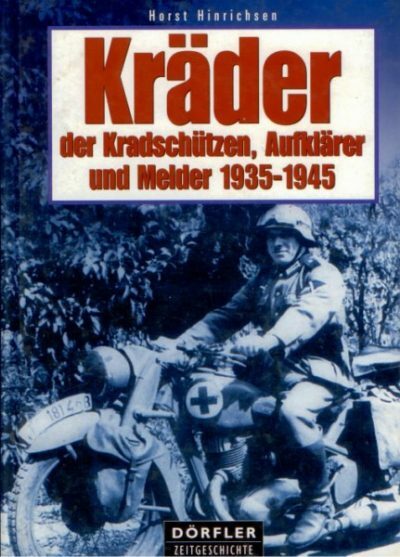 To date, very little has been published on motorcycles in wartime, so this book helps to fill the gap; at least from the German army’s contribution to motorcycle history and its service during war. 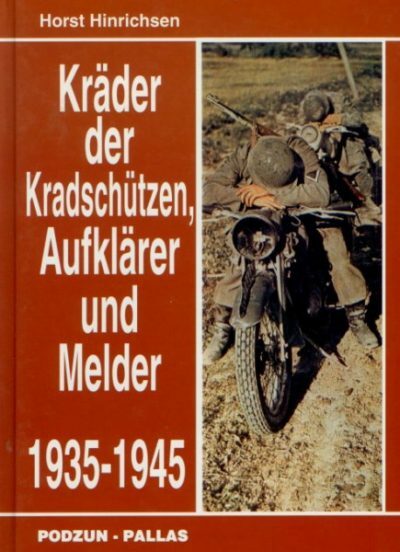 Het boek is gebruikt. Pagina 33/34 zit los, verder in goede staat. 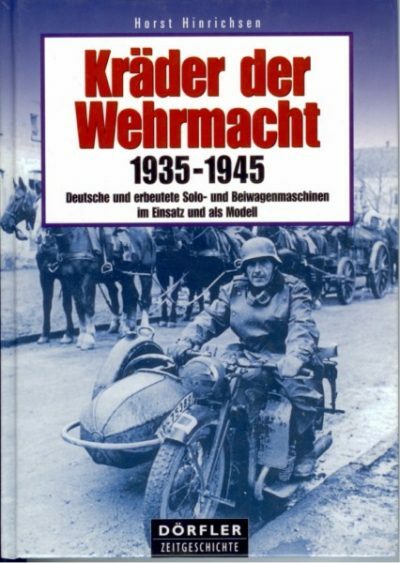 Zachte kaft, 52 pagina’s, veel zwart-wit foto’s, Engelse tekst.